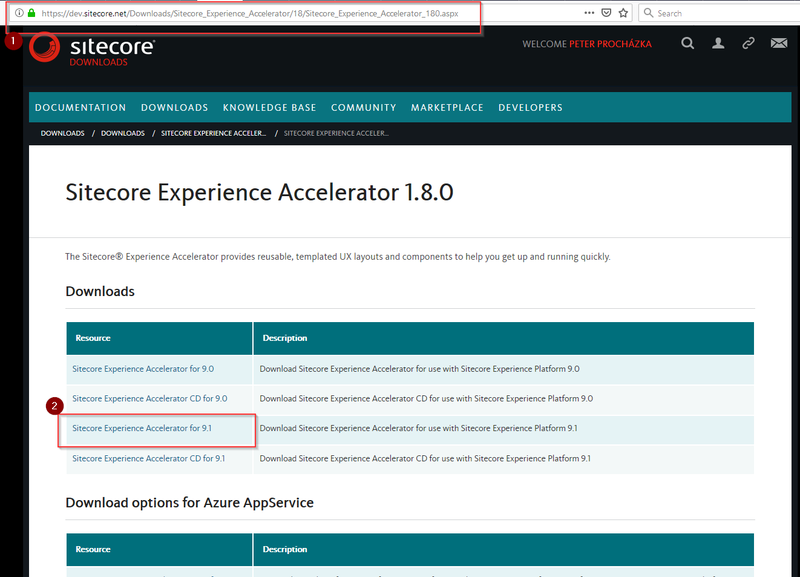 Sitecore Experience Accelerator (SXA) 1.8 was released on 28th November 2018. 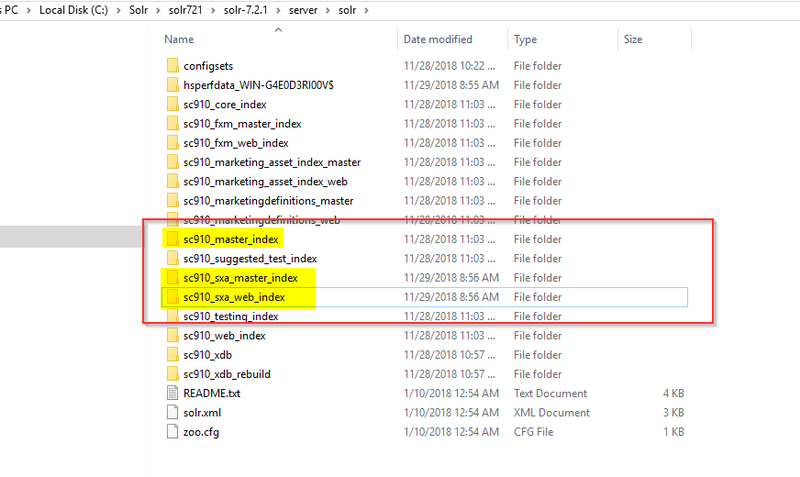 In this post I will walk you through really quick installation of this version of SXA for your development machine. 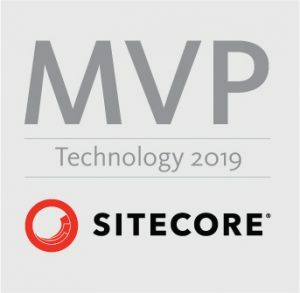 This is a follow up blog post to my installation guide for Sitecore 9.1. 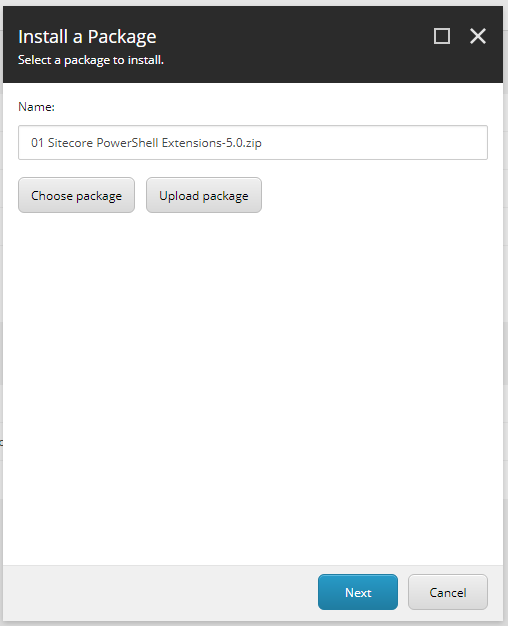 If you have installed SXA before, just download Sitecore Powershell Extensions (SPE) version 5.0 from this link and also SXA 1.8 for Sitecore 9.1 from this link. 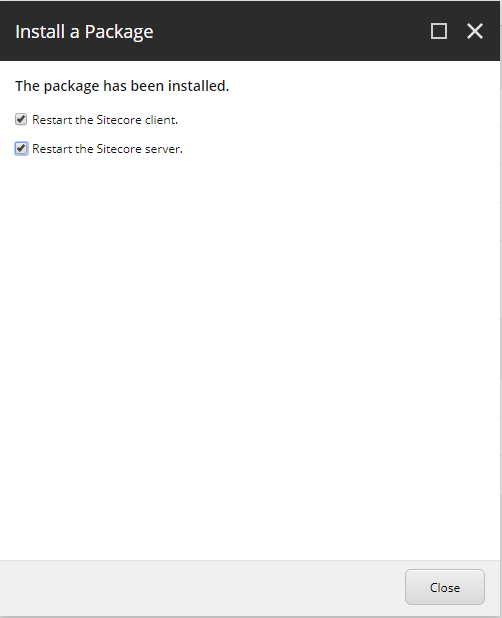 Install these installation packages through Sitecore. 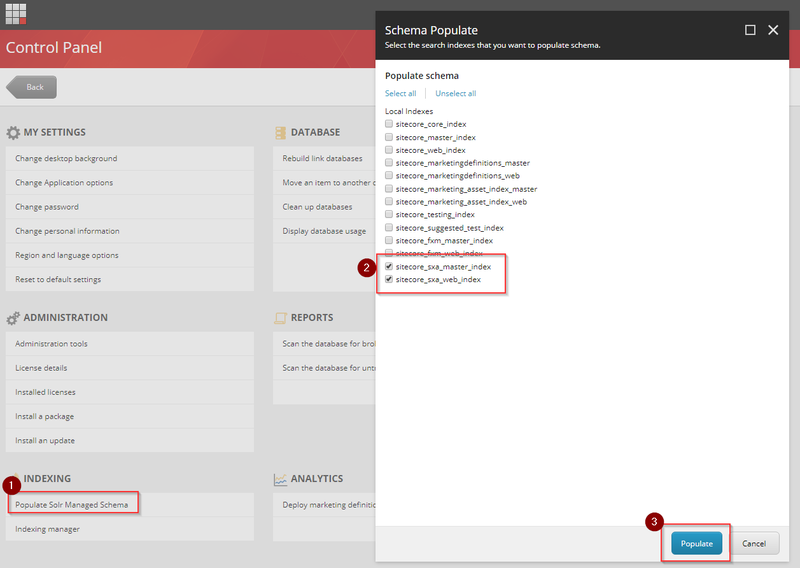 Then add SXA Solr cores to Solr, populate schemas and rebuild newly created indexes (follow chapters 3c) – 3e)). That’s it! Simple as that! For rest of you let’s get started! 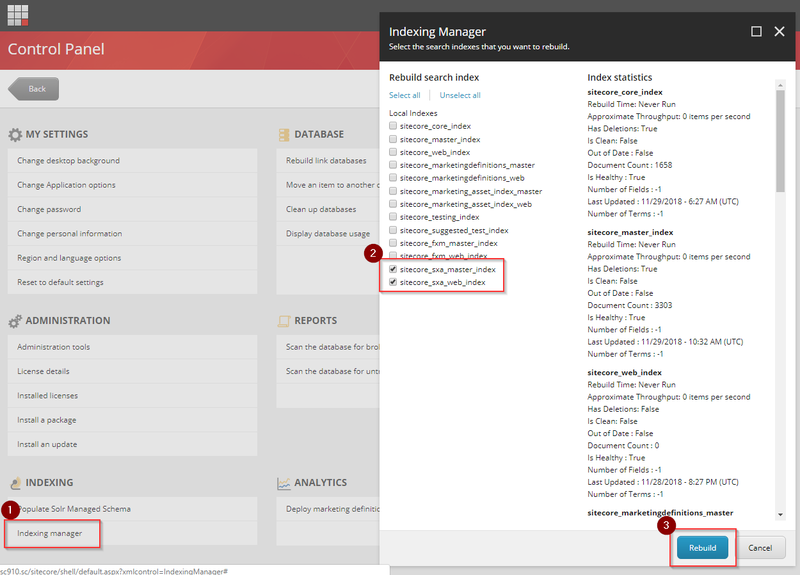 Rename downloaded file to “01 Sitecore PowerShell Extensions-5.0.zip”. 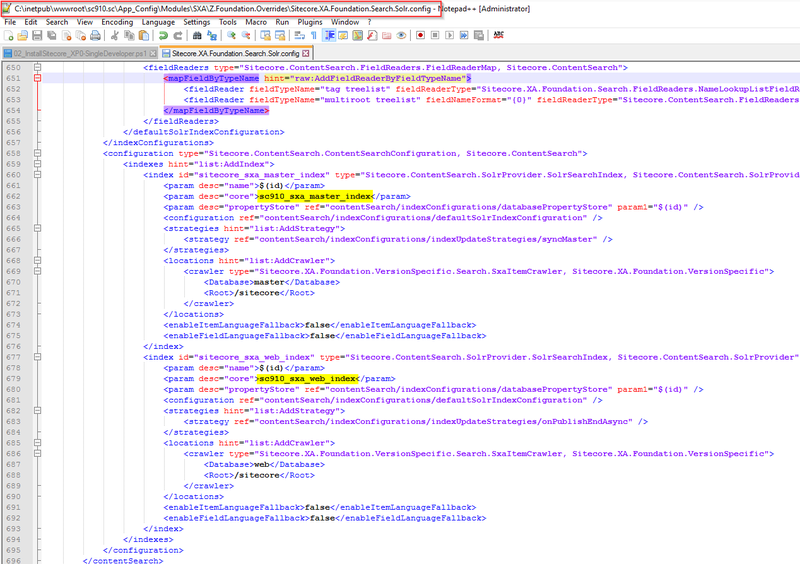 Renaming is not needed but I am using this practice to know precise order for installing packages from file name. 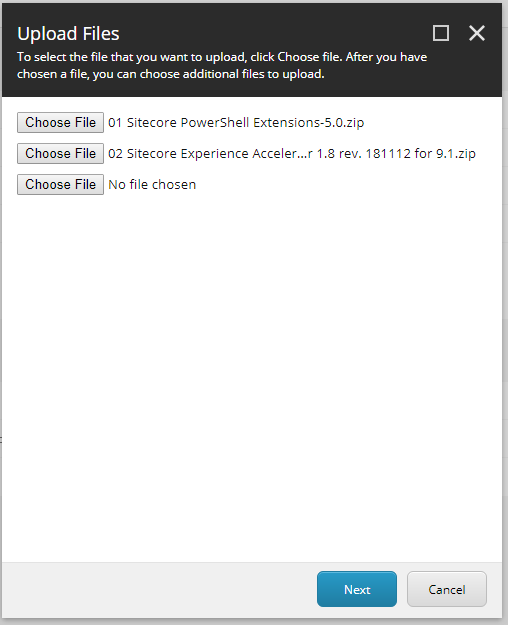 Rename downloaded file to “02 Sitecore Experience Accelerator 1.8 rev. 181112 for 9.1.zip”. Renaming is not needed but I am using this practice to know precise order for installing packages from file name. 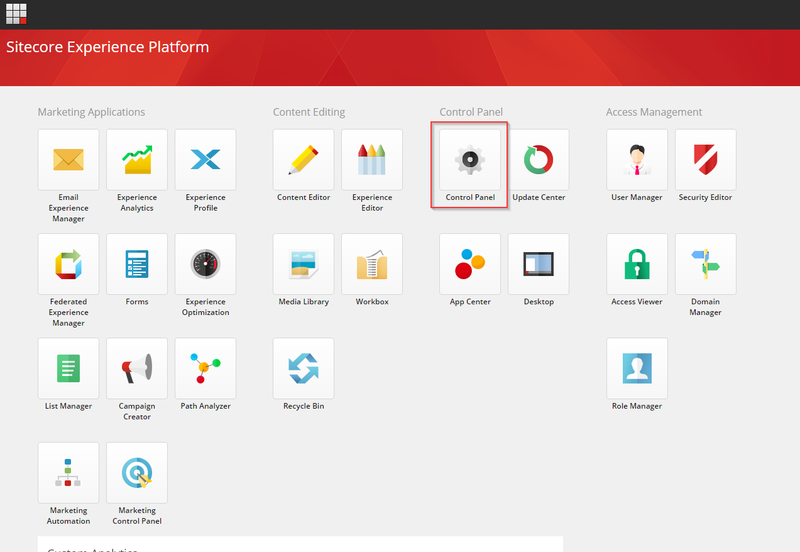 Click through the wizard and wait until package is installed. Click through the wizard and wait until installation is finished. 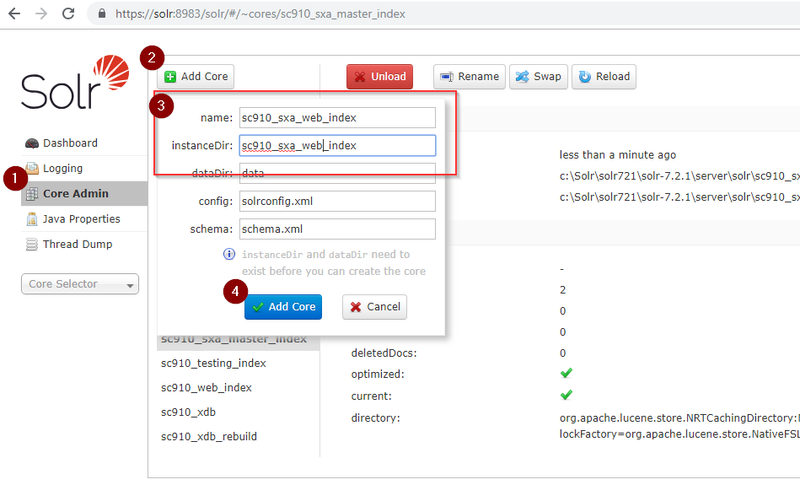 Last step of installation is to add two SXA specific Solr cores. 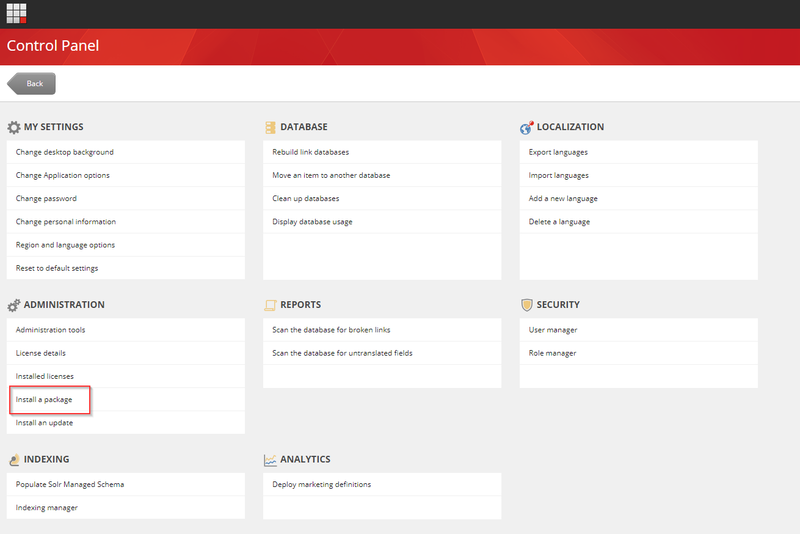 Open solr admin ui in your browser. 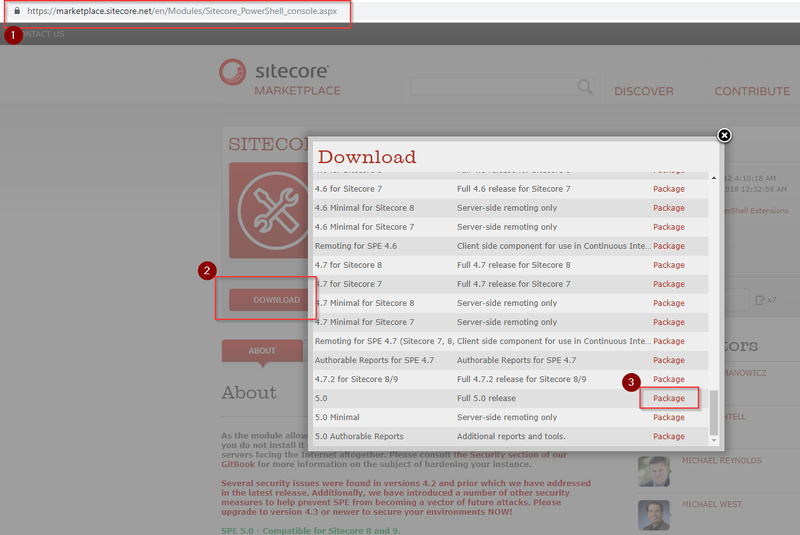 If you have followed my Installation Guide for Sitecore 9.1, url is https://solr:8983/solr/ . 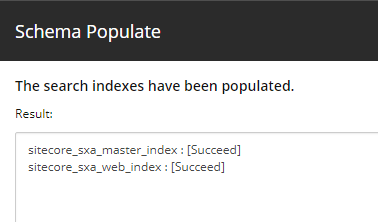 When I go through these steps I always encounter an error during the SXA package install. And it’s fatal. 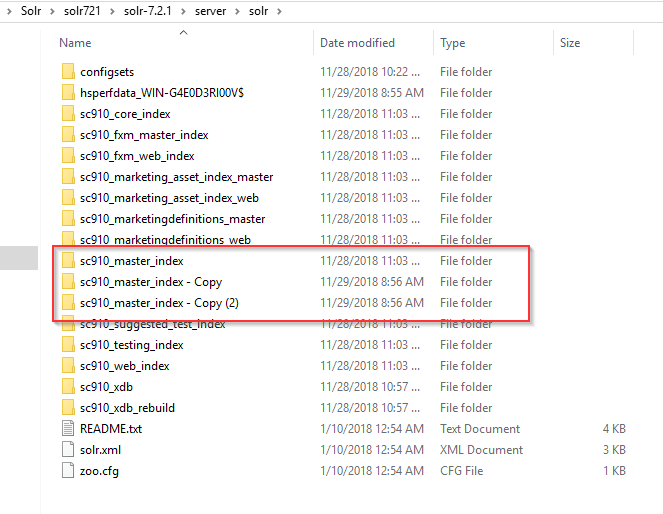 I have to blow away the SC instance and re-create it. 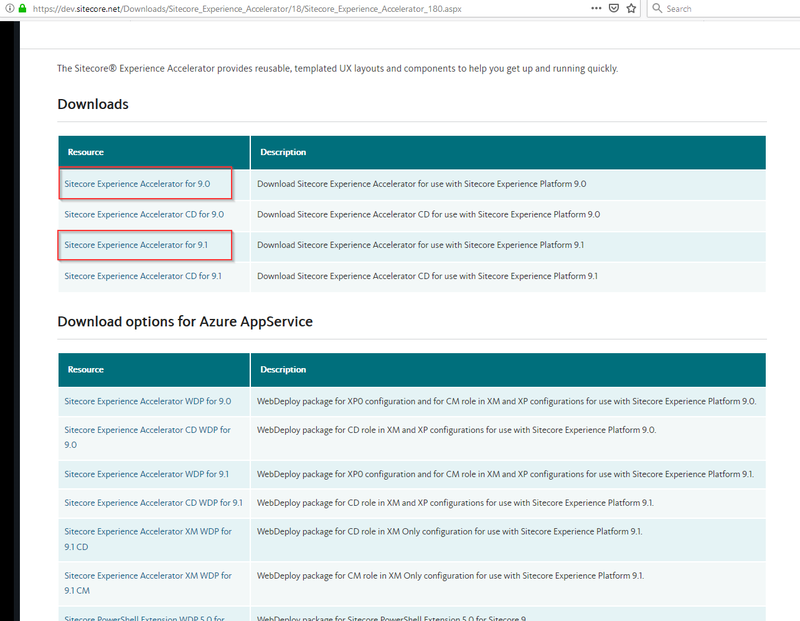 I can’t post a screenshot with this comment but I end up with Server Error in ‘/’ Application with a reference to Microsoft.DependencyInjection.Adstractions. Any ideas?